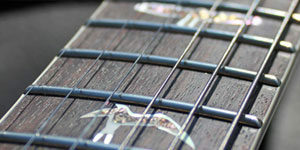 Best Fret Wire in the World. The Best Way To Keep Your Guitar In Top Shape! 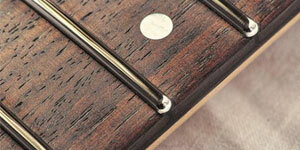 The best luthier and repair tools and the first that can stand up to stainless. 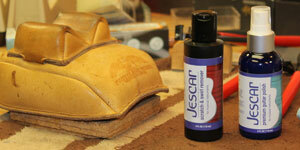 Since 1978, Jescar has been the US distributor of Menzerna Polishing Compounds. Jescar wanted to expand on this line of car care by providing unique formulas that were not available through Menzerna Germany, and some of our fan-favorite products were born! Scratch & Swirl Remover & Premium Guitar Polish – Two great products for one awesome deal! 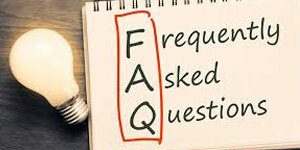 The questions and answers listed highlight topics and specific questions that are often asked at Jescar. Many additional answers to questions not addressed here may be obtained via email. We are social and would like to connect with you on Instagram! Use our products? Snap a pic and tag us! Being on a budget Jescar delivered and then some! Will order again! 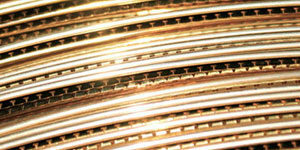 My customers want the best and Jescar Fret Wire is what they deserve, best wire hands down. Jescar’s three decades of experience specifying and producing precision components and manufacturing machinery for the optical industry has given us unique insight into modern manufacturing technology. 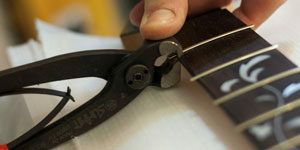 Jescar is proud to bring Summit Professional Luthier Tools to the United States. Developed to solve the toughest problems, Summit Tools makes building or repairing instruments easier than its ever been. Summit also features fret cutting tools designed specifically to cut stainless steel. 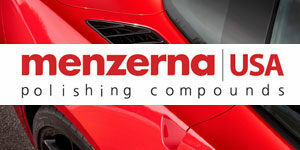 The industry standard for high gloss buffing and polishing is the Menzerna line of compounds. Jescar introduced Menzerna to the guitar manufacturers over 30 years ago and it is now available to the guitar repair shops! You can now purchase Jescar fret wire, GearUp Products, and Menzerna Polishing Compounds Directly from Jescar.com. See what we have available today.